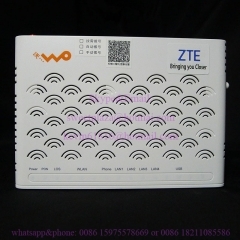 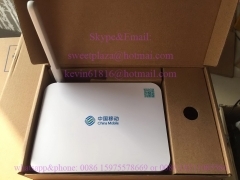 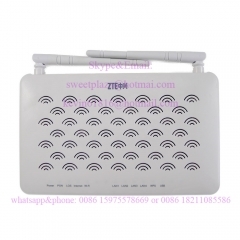 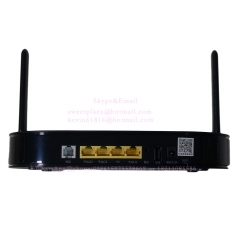 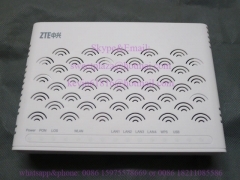 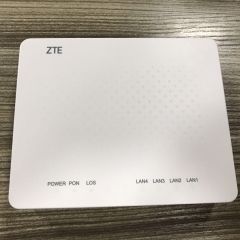 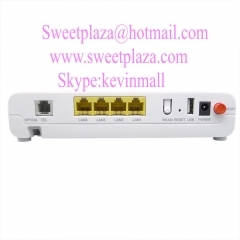 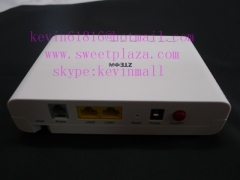 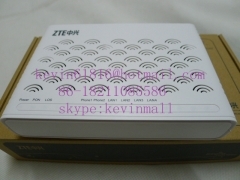 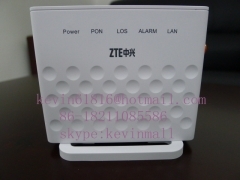 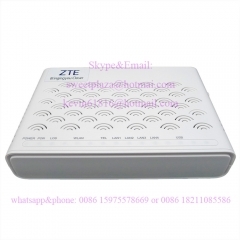 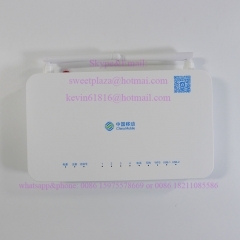 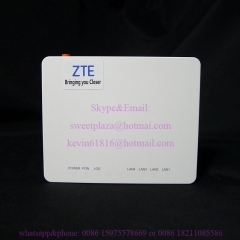 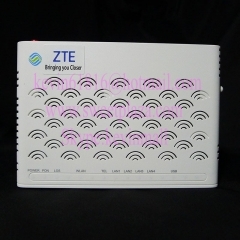 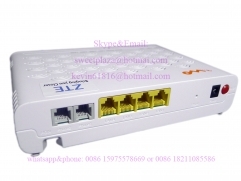 ZTE GPON ONU ZXHN F600W with 4 GE ports+WIFI router SC/APC ..
ZTE GPON wifi terminal ZXHN or ZXA10 F660 FTTO or FTTH ONT W..
ZTE wireless GPON ONU ZXHN F660 SC/APC With 1GE+3FE ports + .. 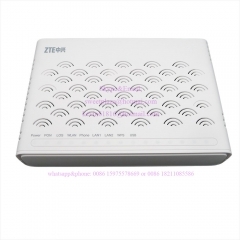 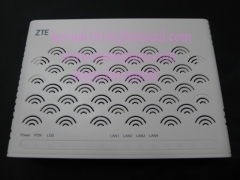 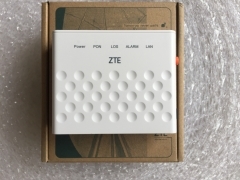 Original ZTE ZXHN F613 GPON ONU, 1GE + 3FE LAN ports + 1voic..
ZTE GPON terminal ONT ZXA10 or ZXHN F601 SC/APC FTTH or FTTO..
ZTE ZXHN F600 GPON ONU, F600 V5 SC/APC with 2*GE LAN + 2*FE ..
ZTE GPON ONU ZXHN F612W SC/APC with 2 ethernet ports+1 voice..
ZTE GPON terminal ONT ZXA10 F601M,FTTH GPON ONU With one GE ..
SC/APC Original ZTE ZXHN F623 GPON ONU, 1GE + 3FE LAN ports ..
ZTE ZXA10 F620 SC/APC GPON optical network ONU With 4 ethern..
ZTE ZXHN F612 SC/APC GPON optical network With 2 ethernet po..
ZTE GPON terminal F601 SC/UPC with one GE port, but without .. 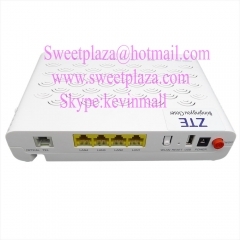 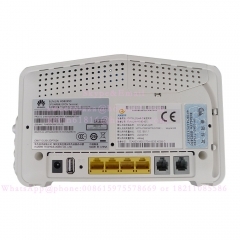 Original ZTE ZXHN F623 GPON ONU, 1GE + 3FE LAN ports + 1voic.. 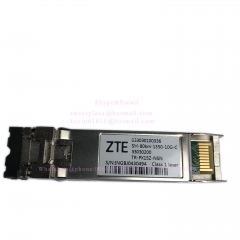 Original new ZTE ZXHN F627Za, 1GE+3 FE LAN port 1 voice port.. 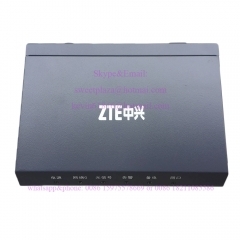 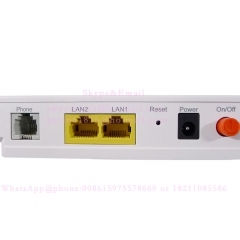 Original ZTE ZXHN F633 GPON ONU, 1GE+3FE LAN ports, English ..
ZTE GPON terminal ZXHN F617 FTTO or FTTH ONT With 4 ethernet..
ZTE GPON ONU ZXHN F600W SC/APC with 4 ethernet ports+wifi, Z..